Caldera Records is proud to present the original score for the television movie Maria di Nazaret from 2012, directed by Giacomo Campiotti. 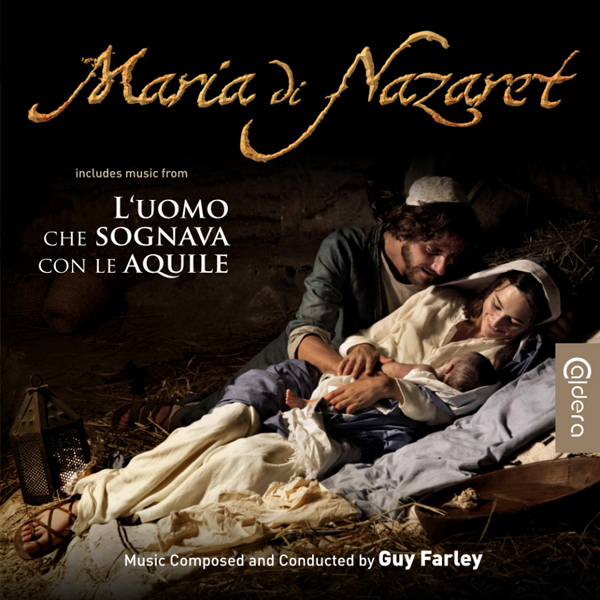 The two part movie was a huge success in Italy as it recounts the story of Jesus' mother Maria and accompanies her throughout the life of the son of God until his death on the cross. Maria was played by internationally acclaimed actress Paz Vega who rose to fame after her role in the Adam Sandler movie Spanglish. 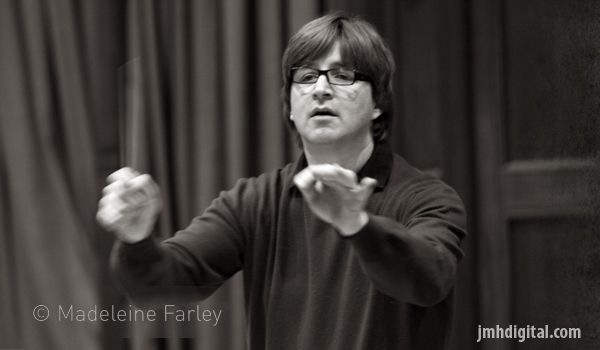 The music for Maria di Nazaret was written by British composer and conductor Guy Farley (Secret Sharer, Modigliani) who delivers probably his most diverse score to date, featuring lush orchestral melodies for orchestra and choir as well as female vocals and solos for ethnic instruments, played by Tony Hinnigan (Braveheart). Additionally, we included another score by Farley on the CD: L'uomo che sognava con l'aquile was written for an extensive Italian television production with Terence Hill which gathered raving reviews after its premiere in 2006. Also, we present a bonus cue with the much beloved track Reunited from the Jean Claude van Damme movie Wake of Death which receives its premiere release here. The tenth CD-release of Caldera Records features a detailed booklet-text by Stephan Eicke and elegant artwork by Luis Miguel Rojas. The CD was produced by Stephan Eicke and John Elborg.